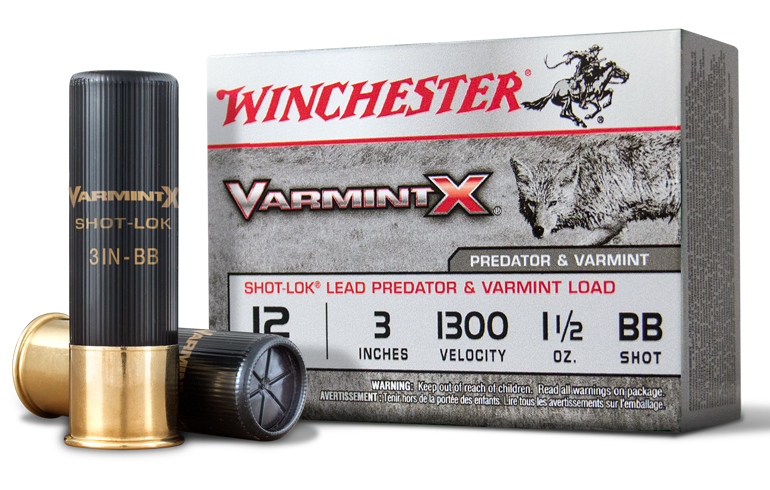 Shotgunning Coyotes- Your Setup is now Complete with Winchester VarmintX Shotshell. 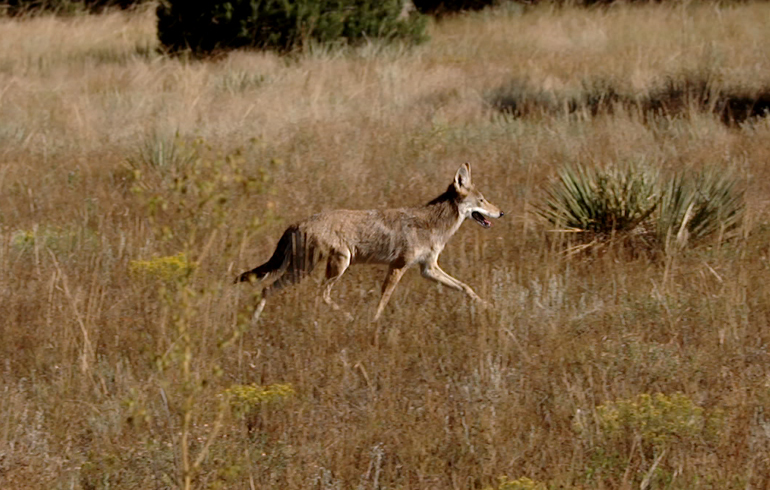 Since I was a young girl, coyotes have been one of my favorite things to hunt throughout long Minnesota winters. Well, Winchester changed all that and has created the perfect medicine for those predator hunters who love shot gunning. 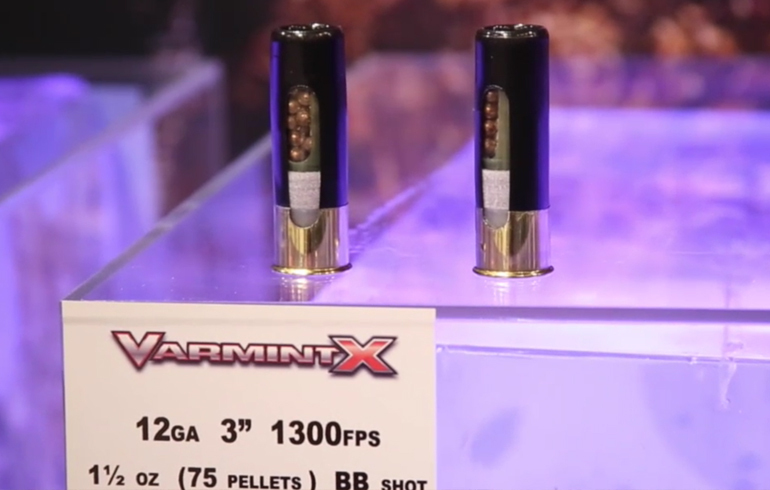 Introducing the new Varmint X in 12-gauge ammunition. If you’ve had any experience using the Longbeard XR you know the long-range capabilities that Winchester’s Shot-lok technology brought to turkey hunting. Suddenly hunters were able to drop tom’s at distances beyond 40-yards. Now they used that same technology and transferred it over to their varmint loads available in BB. 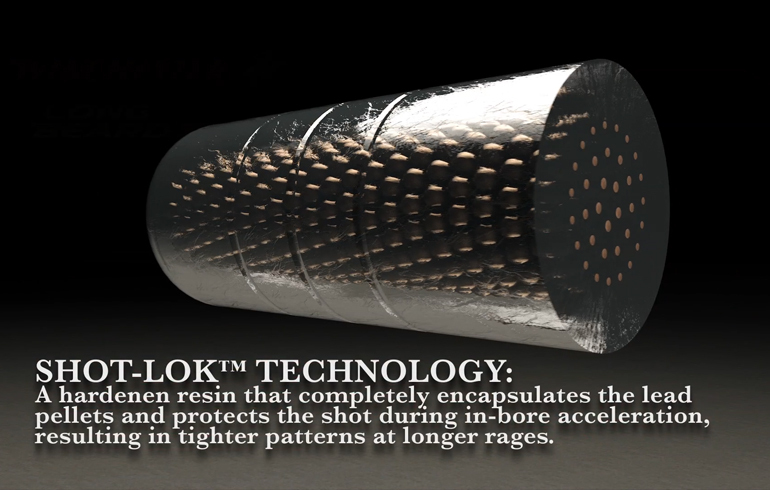 The Shot-lok technology holds the entire payload tight together giving amazing patterns down range with more pellets at its disposal. 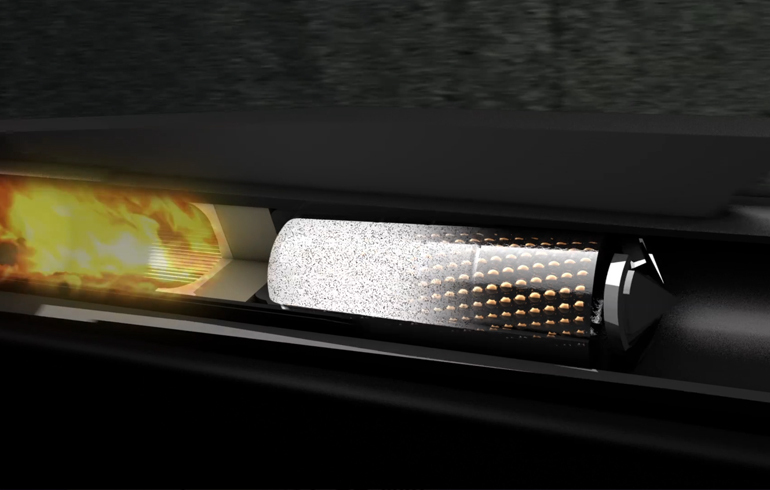 The shot is actually protected during the in-bore acceleration, launching the road in a near-perfect circle for extremely tight long-range patterns. In fact, Varmint X delivers 50 percent more pellets in a 10-inch circle at 40 yards. The BB’s are a copper plated, lead BB size pellet that delivers the energy that you need to knock coyotes down in their tracks. So as predator hunters we now have a wide variety of ammunition that was created with our specific needs in place. You have the Varmint X in rifle ammunition and now a Varmint X load for shot gunning as well. Very few companies take the time that Winchester has taken to create loads for very specific needs. This allows us to have the best of the best and ensure quick clean kills for whatever species we may be hunting at the time.